Hey peeps. 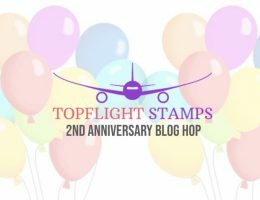 Technique Tuesday March Release Blog hop is in full swing. Products are now available to all of you in the Technique Tuesday shop. I’ve had such a great time playing around with a few of the stamp sets for this month. Let me share with you what I’ve made. 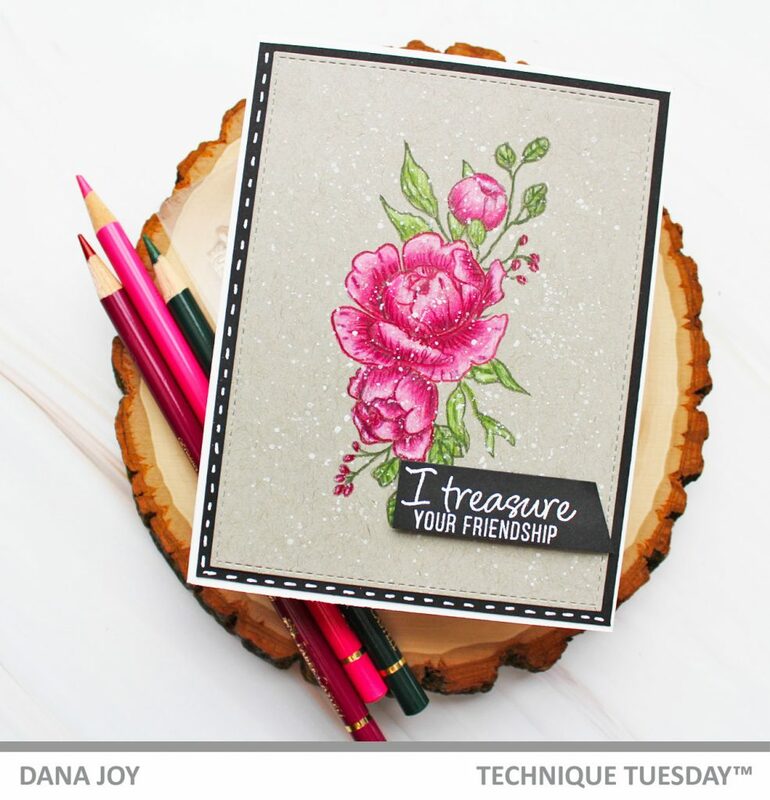 For my first card I used the Fresh Peonies stamp set. I am a huge fan of floral images and this one was so pretty to color. Stamping it on gray tone paper really make the image pop on my card panel. I no-line colored the image with Faber Castell polychromo pencils. I’ve listed the colors below in case you would like to create with the same colors. Next I splattered on some white gouache to add some interest to the card. I then trimmed out the panel with a stitched rectangle die and stamped a sentiment. I layered this panel with black card stock and some white stitching down the left side. For my card base I used Neenah Solar White 110lb card stock. Here’s a closeup of these beautiful peonies. I can totally see this image watercolored for a softer look or even heat embossed. 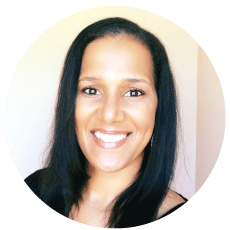 Now it’s time to hop around to the other design team members and participants blogs. 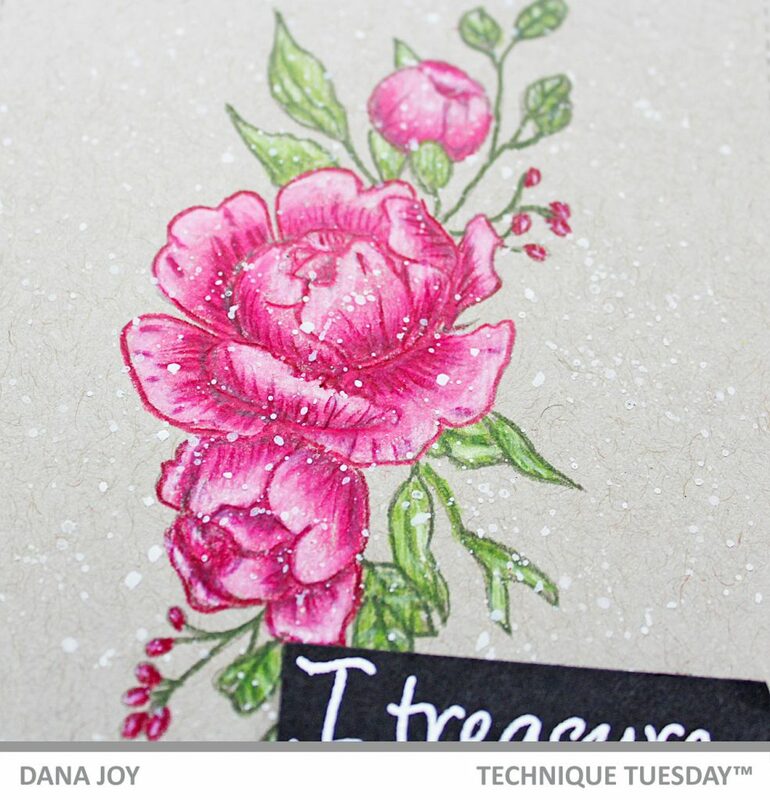 You can also head on over to the Technique Tuesday shop for your fresh peonies today. Hey peeps. I’m up on the Pink and Main blog today sharing this Pretty Jar Shaker card. 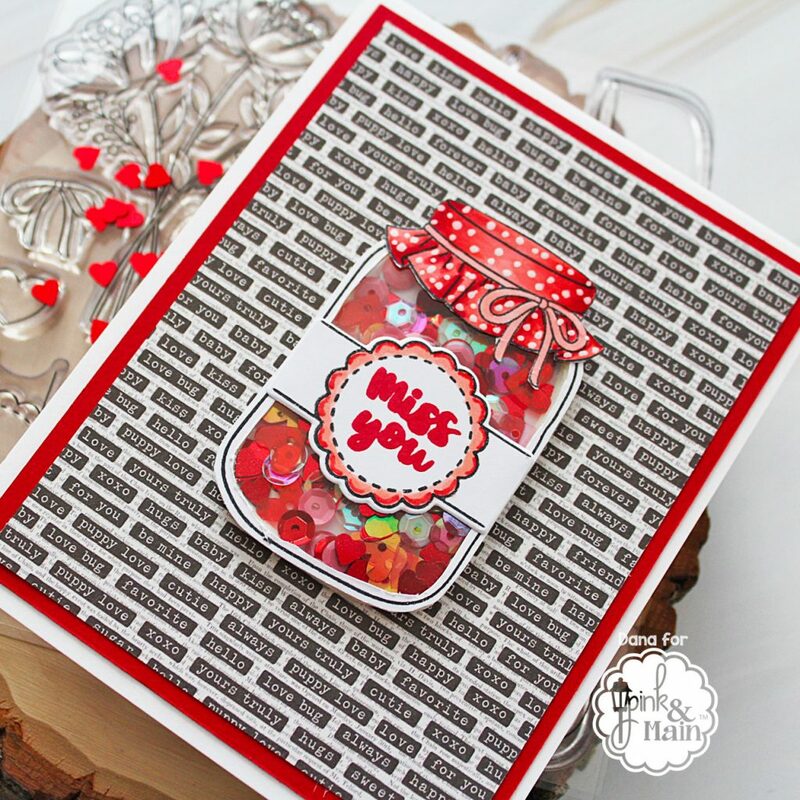 Who wouldn’t love a shaker card made with the Pretty Jars stamp set and coordinating dies. Pull these stamps and coordinating dies out for all your spring cards. Also you can do one layer cards with just some simple coloring or jazz it up and turn those jars into shakers. Now since you’ve seen the preview of this card, head on over to Pink and Main to see how this all came together. Don’t forget to leave me some love over there as well. Hey peeps. Easy Copic coloring is my go to when I’m just getting back in the swing of things. I haven’t had the chance to really get a new video up due to a death in my family and then battling a head cold however to get me back in the swing of things I’m sharing a tutorial doing some easy Copic coloring with a great stamp set from Avery Elle. I fell in love with this stamp set as soon as I saw it at Creativation. 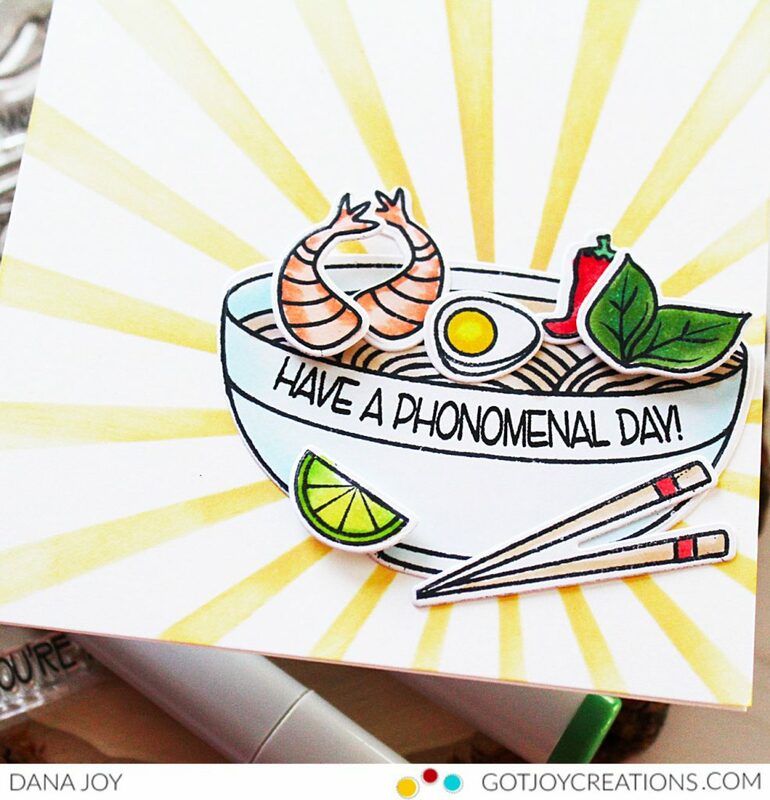 It’s call Phonomenal and it give you so many cute sentiments and ingredients for a pho inspired bowl of soup. This was a great opportunity to do some easy Copic coloring with zero stress. I’m playing catch up on the Daily Marker 30 day color challenge and this was a great way to color up some images. I have a quick tutorial to sharing how this card can together. Here are the Copic colors I used today. Thanks for stopping by today. I’ll see you back here tomorrow for more inspiration. Breakfast Fun Anyone? Pink and Main Has You Bacon For More! Hey peeps. Breakfast fun anyone? 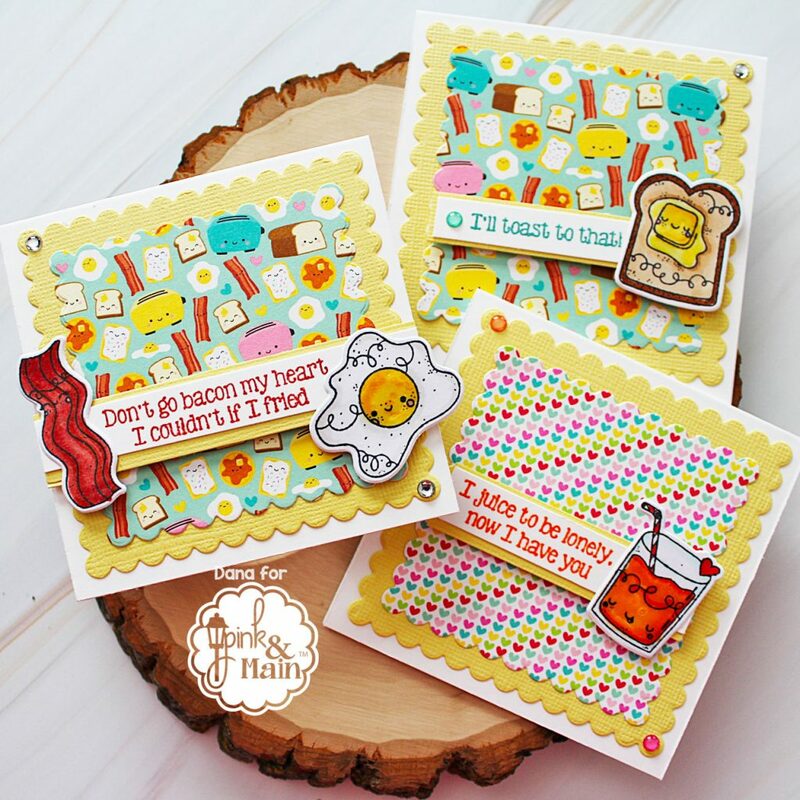 I’m sneak peeking the Pink and Main Breakfast Fun stamps and coordinating dies. 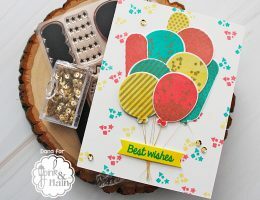 The stamp set and coordinating dies will be available tomorrow in the Pink and Main store. 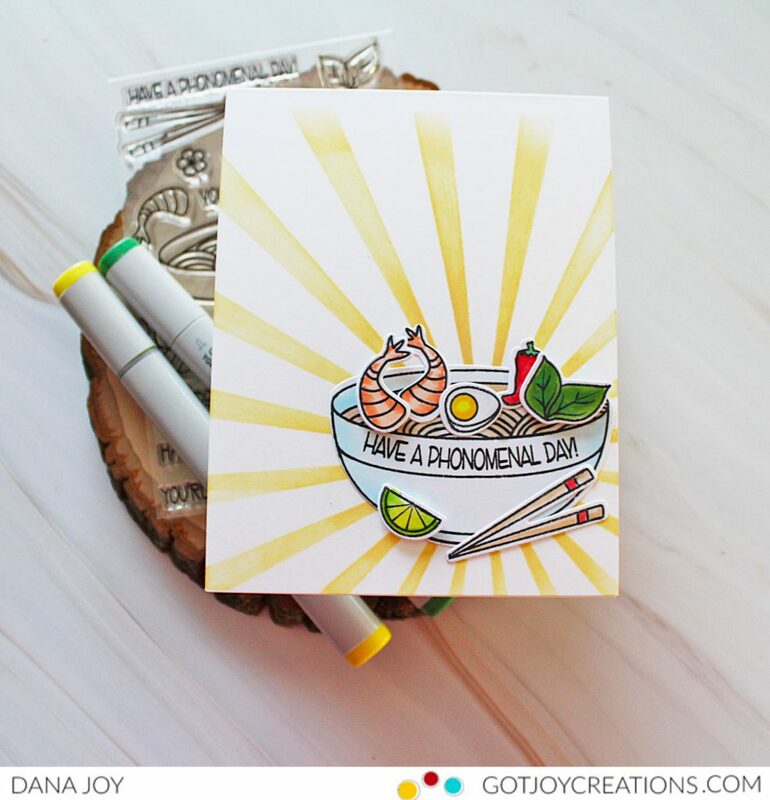 If you are a breakfast lover ( I do love me a good egg and bacon sandwich) you are going to love these cute images and sentiments. I colored up each of the images with Copic makers and made myself some mini cards to sneak into my hubby’s car before he heads out to work. You know a little something to make him smile on his way to work. 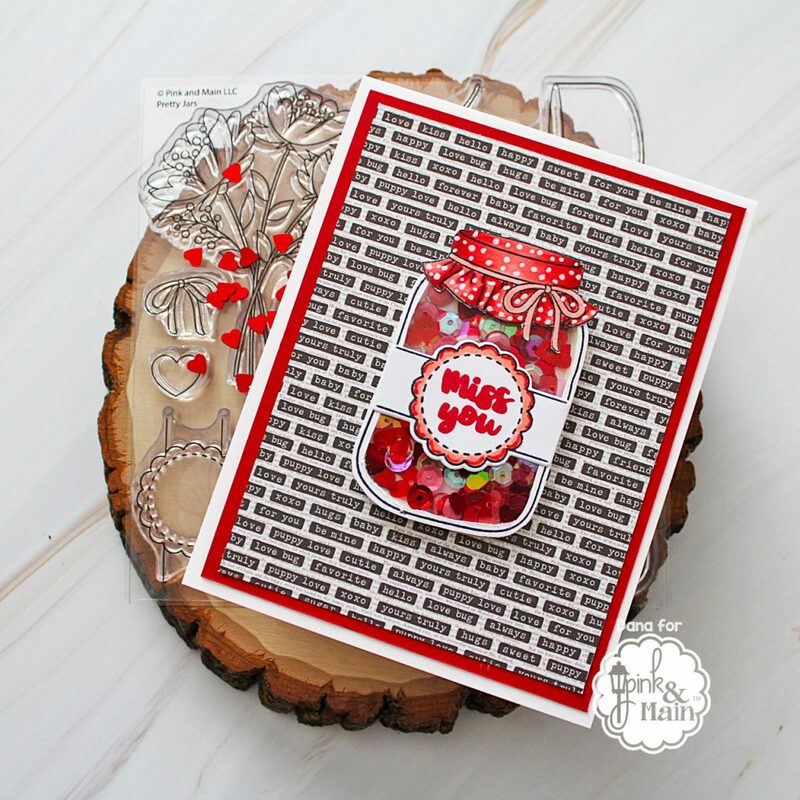 You can get all the details on how I put this card together over on the Pink and Main Blog. I’m sharing additional photos as well. So head on over and check them out. 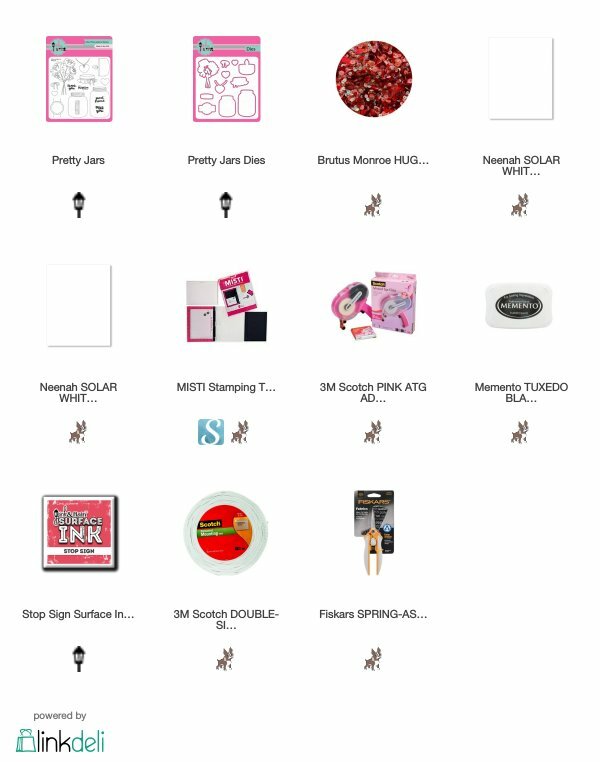 These products will be available in the Pink and Main shop on February 20th, 2019. Have a great day everyone and I’ll see you back here soon. Hey everyone. 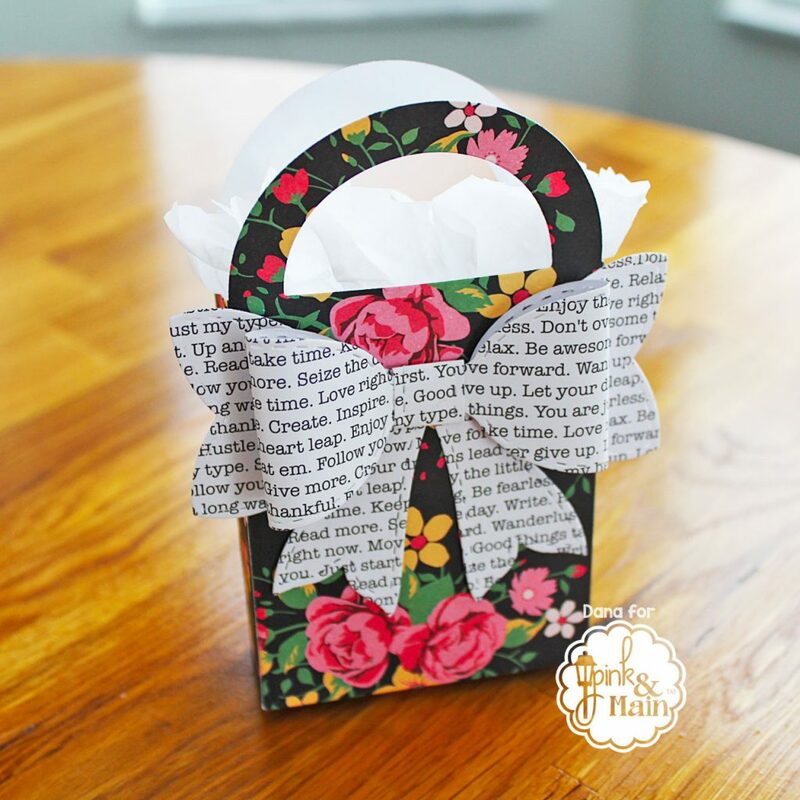 I’m sharing a super sweet gift bag and bow from Pink and Main with you today. 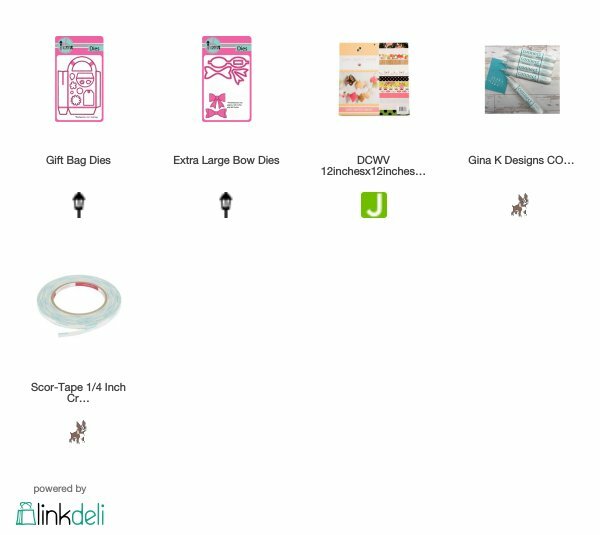 I love giving out little gifts to my friends and the people I adore and the Pink and Main Gift Bag and Extra Large Bow diecuts make it so easy to do. 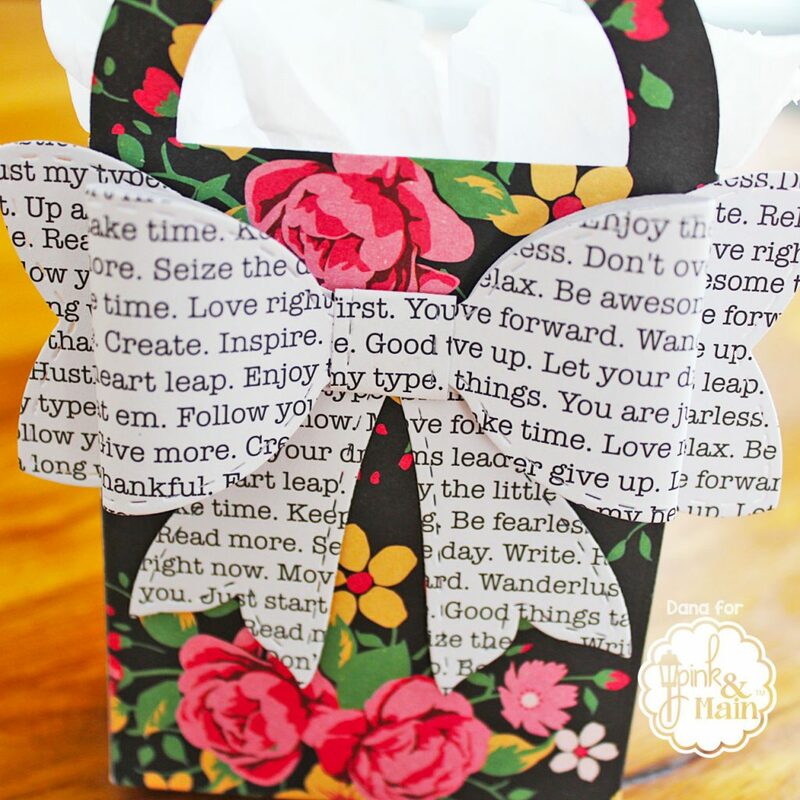 All you need to do is die cut out the gift bag twice so you have a front and a back. 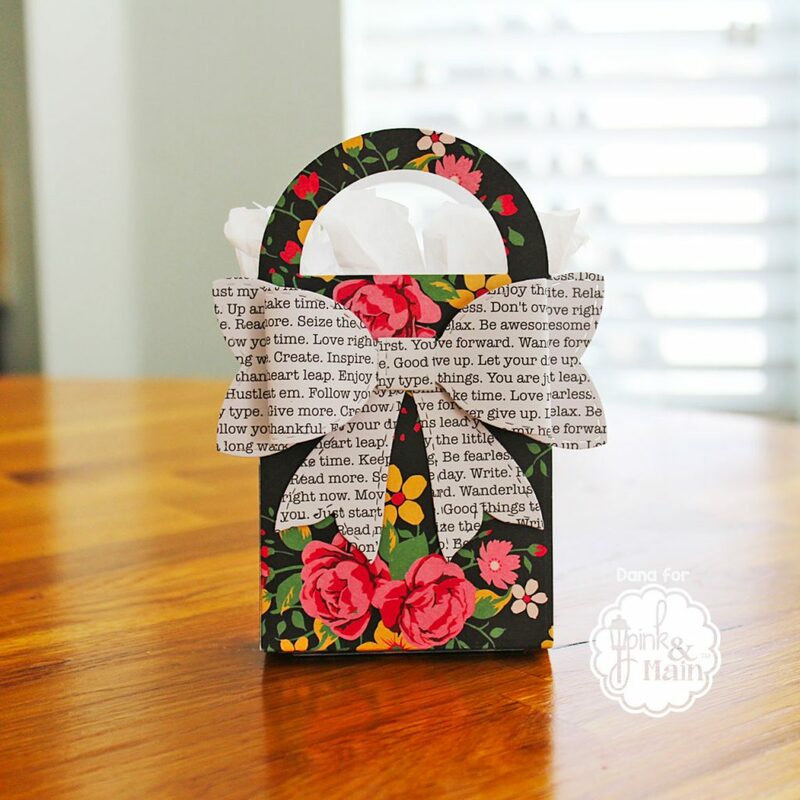 It’s super easy to put together with just some glue or double sided tape. I hope you enjoyed my gift bag today. I’ll see you back here soon!